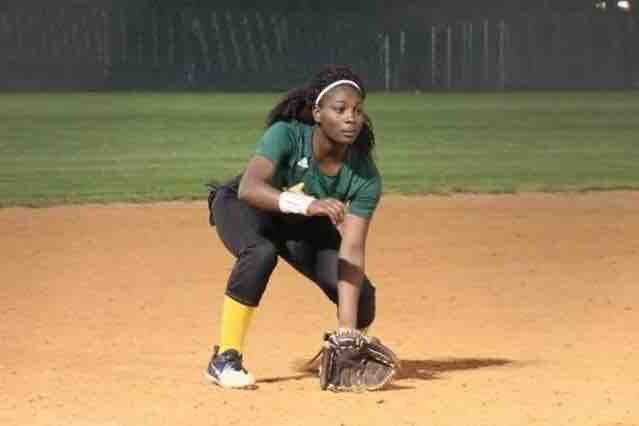 Fundraiser by Iesha Sanders : Send Zekyia to Play in the "Down Under"
Send Zekyia to Play in the "Down Under"
Zekyia is one of 12 girls chosen to play on Team Texas to represent the USA in Australia next summer, July 12-22, 2019. The team will be coached by Coach Leah Brown of Mary Hardin-Baylor. not mine although I TOTALLY agree) She will be an ambassador for softball and the USA! HOW AWESOME IS THAT?! You can go to www.amteamsport.com for more information. We have raised a considerable amount towards Z’s trip! Thank you all for your support! If you would still like to give, please do, there are expenses still left such as travel money and clothing. Any donation is a help and is appreciated, about all, your thoughts, prayers and emotional support has meant so much to us. We have raised a total of $123 so far!!!! Thanks to everyone who have already given and to those who plan on giving! We appreciate you all so much for the support !! !